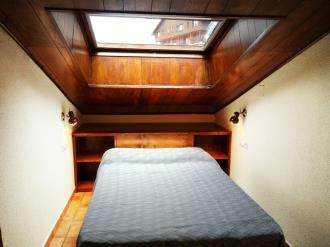 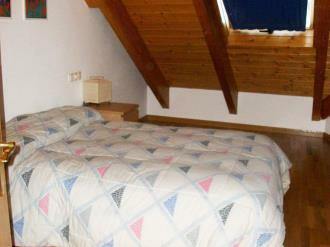 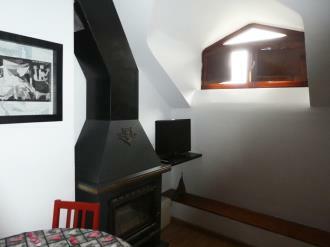 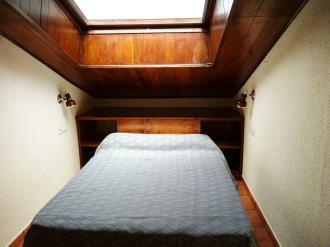 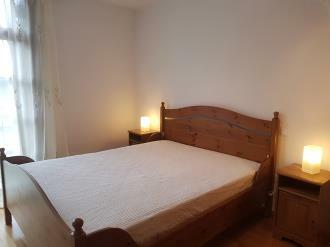 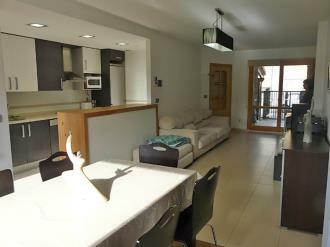 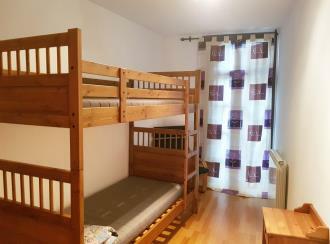 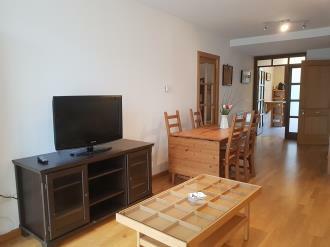 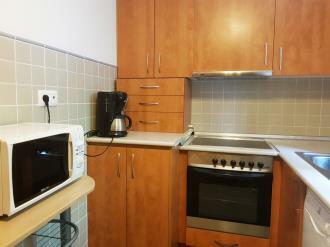 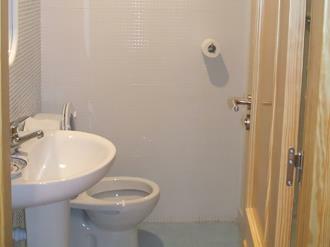 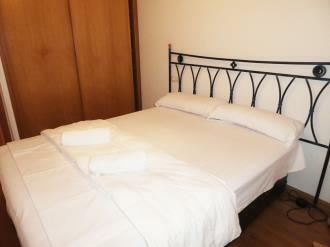 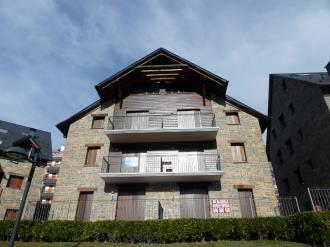 Located in several buildings in Formigal, apartments in Apartamentos Formigal 3000 are between 300 and 600 m from the Plaza del Sol in the centre of the town. 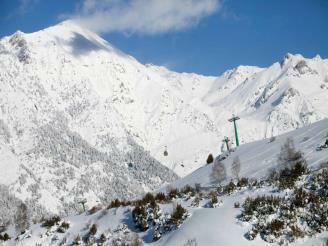 The bus that takes tourists to Formigal ski station stops here in winter. 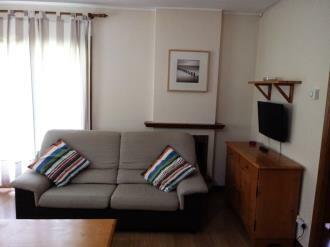 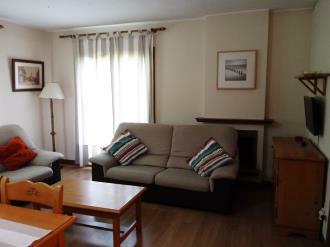 The apartments are just 1 km from Formigal ski station and well-connected to it so guests can make the most of their time skiing. 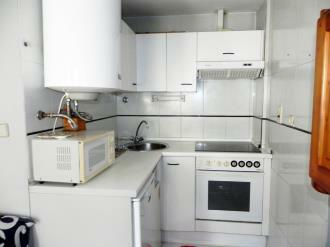 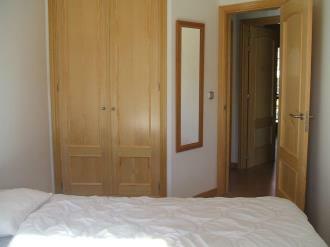 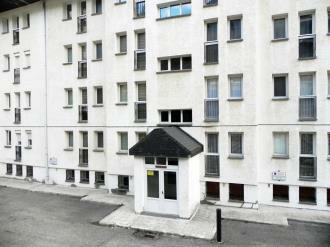 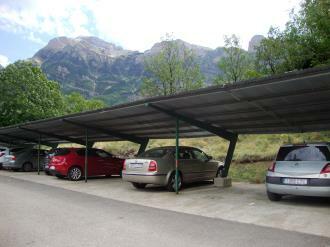 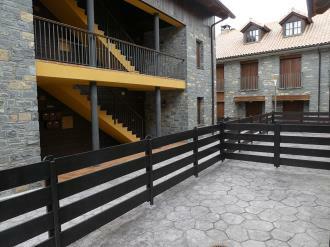 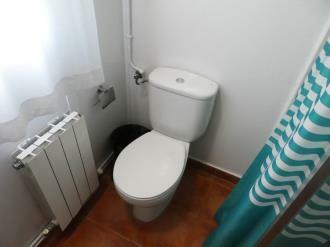 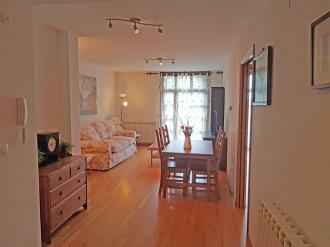 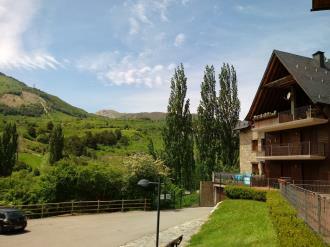 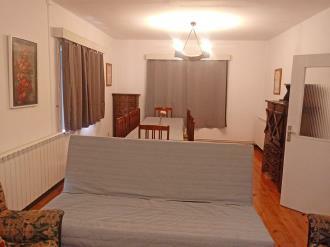 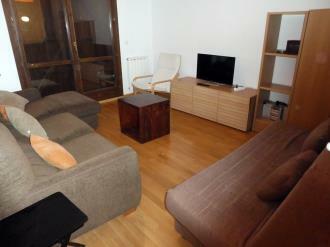 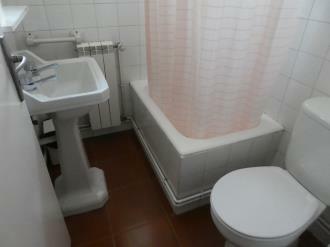 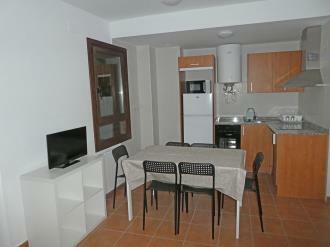 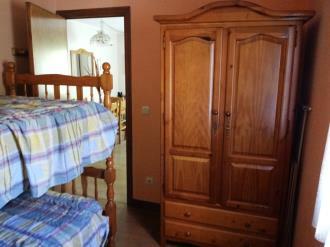 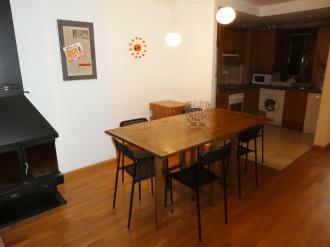 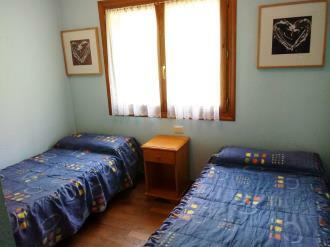 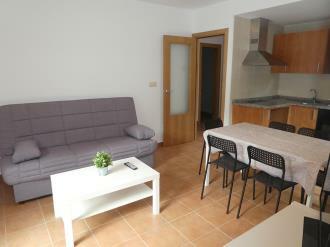 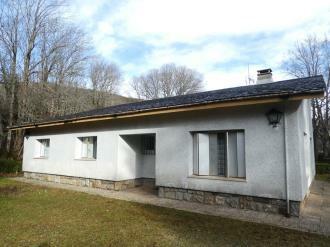 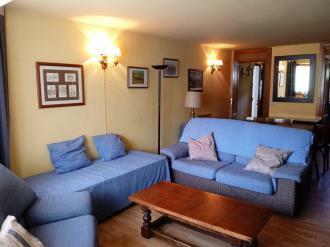 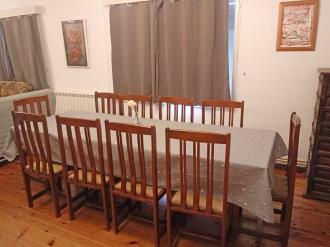 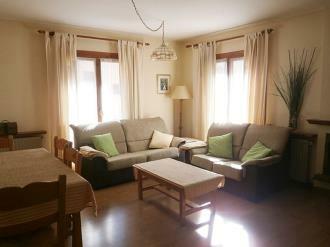 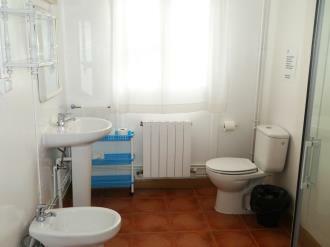 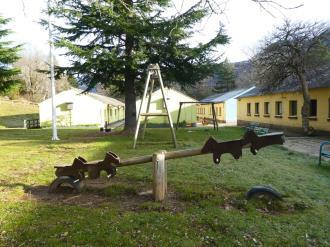 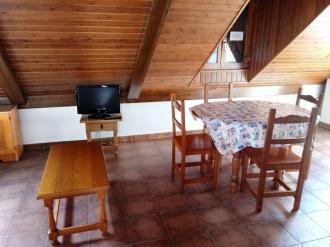 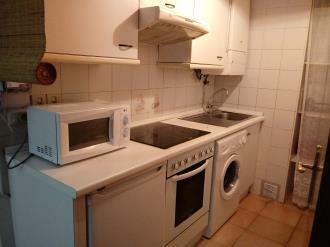 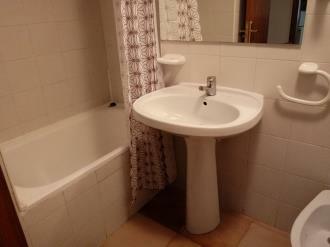 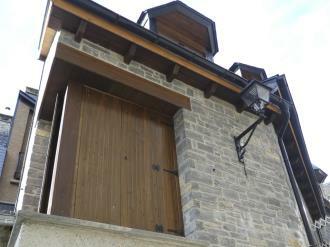 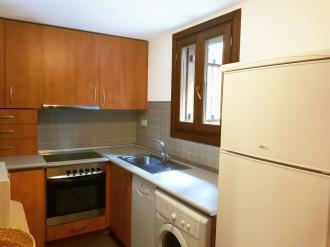 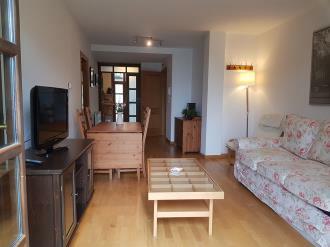 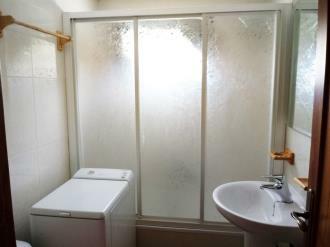 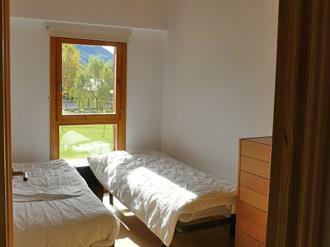 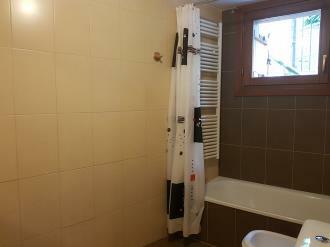 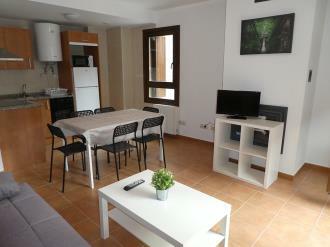 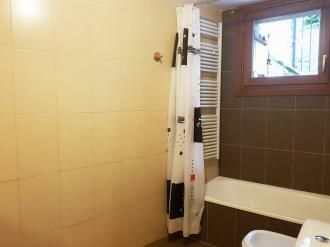 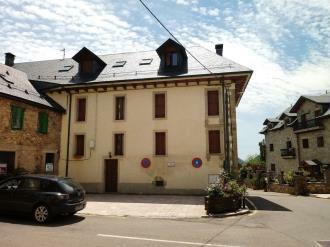 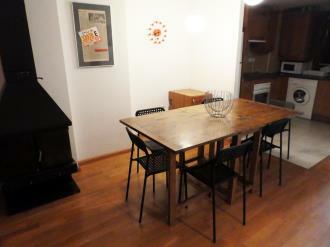 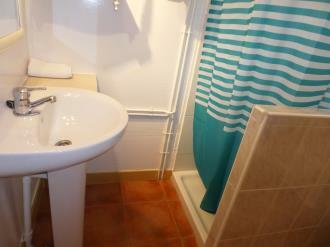 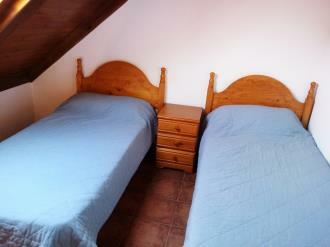 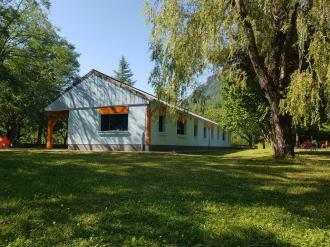 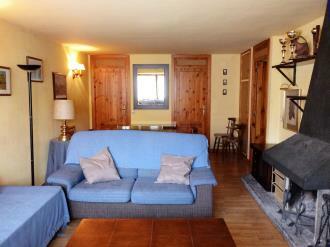 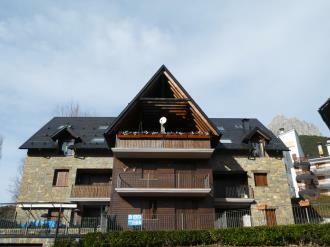 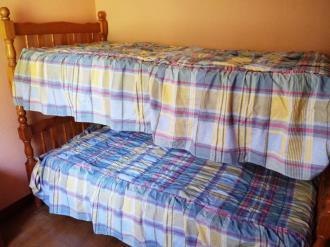 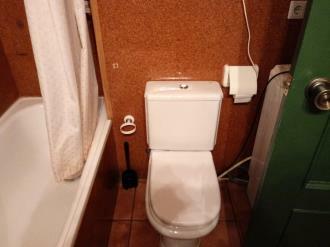 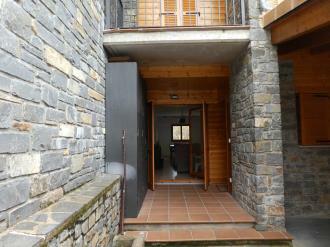 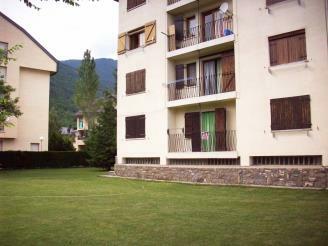 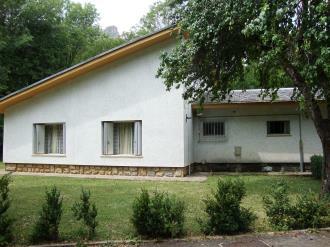 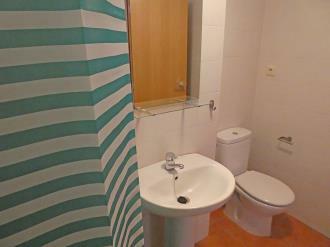 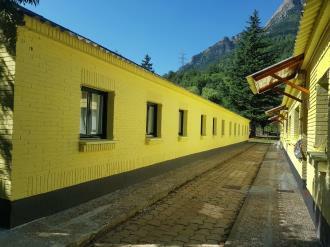 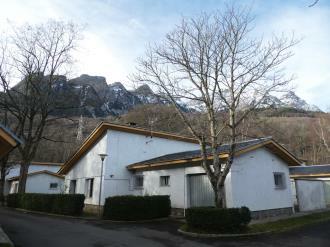 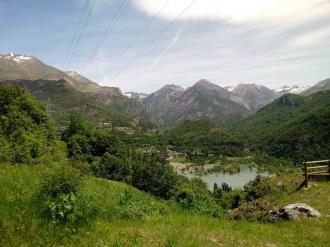 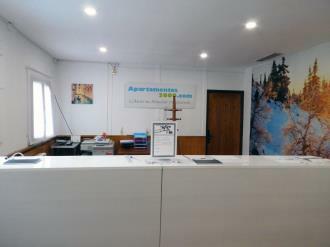 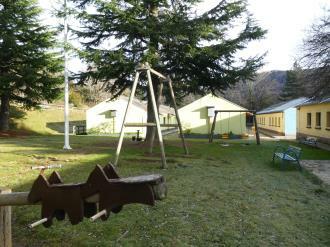 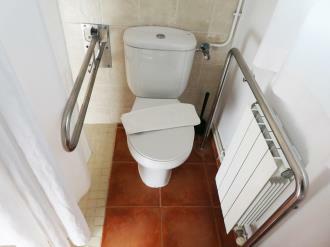 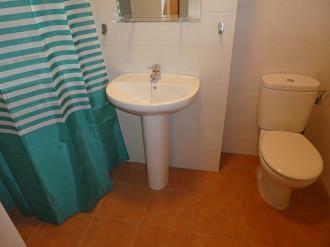 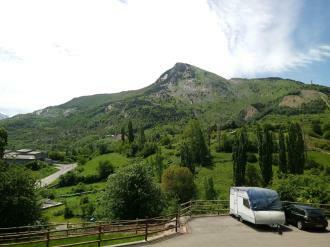 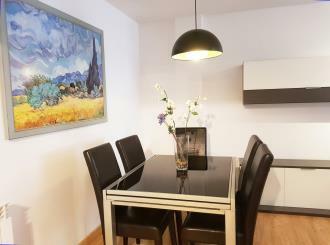 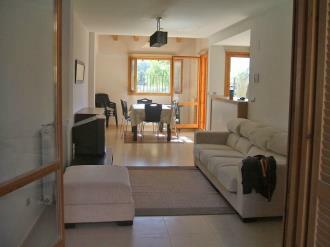 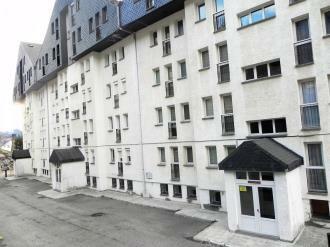 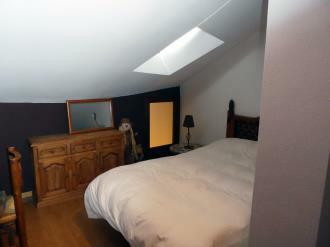 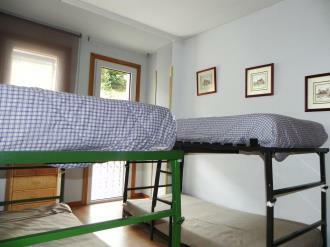 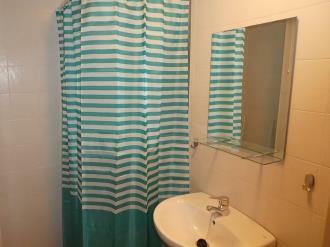 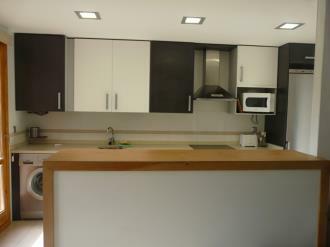 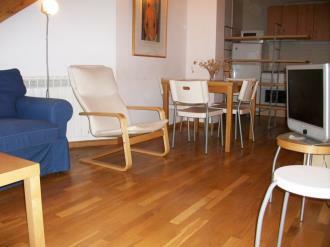 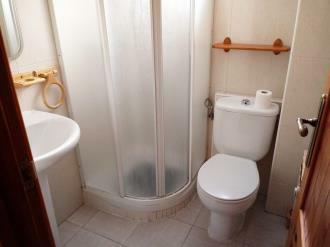 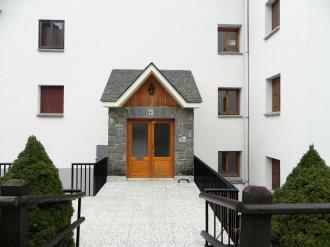 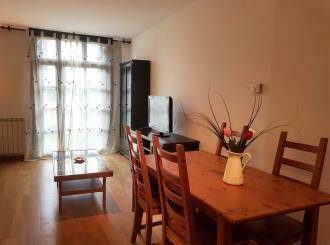 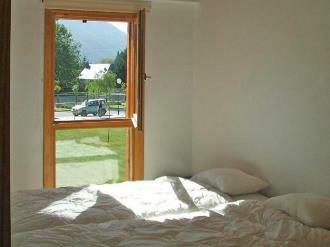 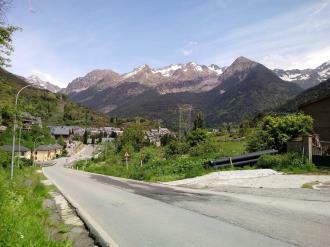 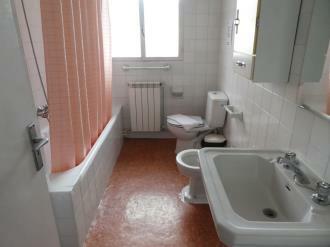 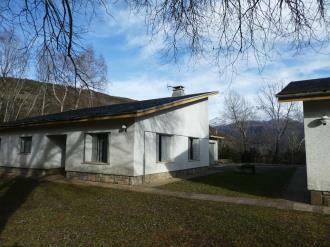 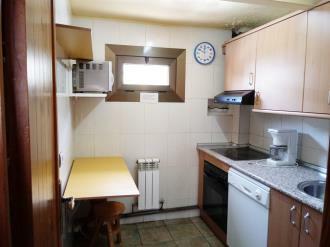 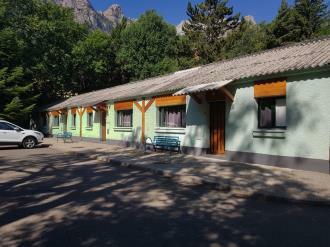 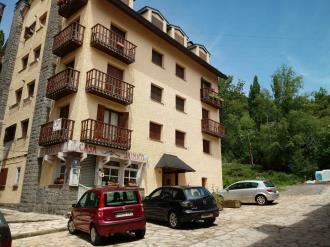 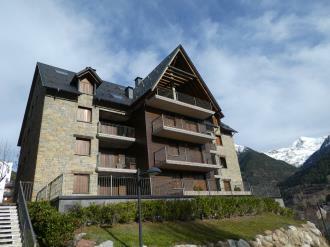 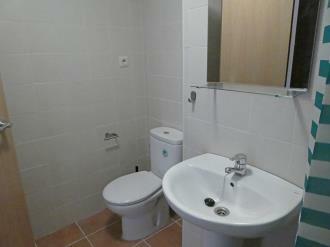 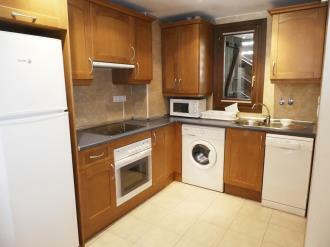 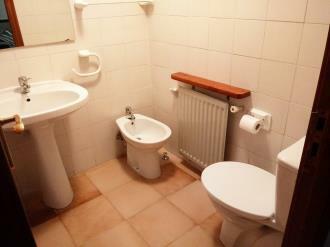 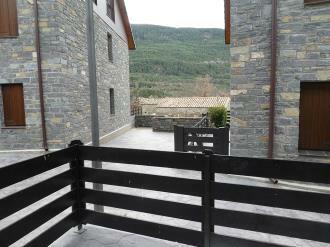 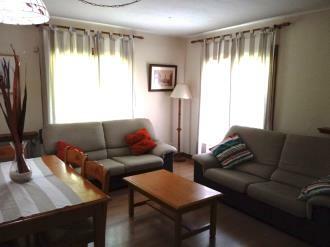 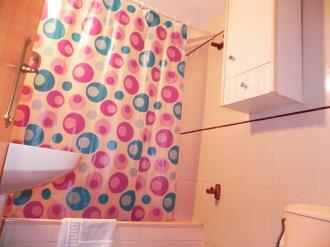 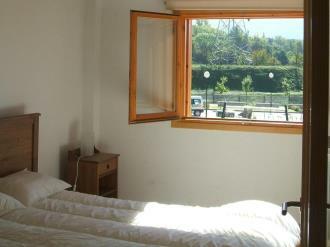 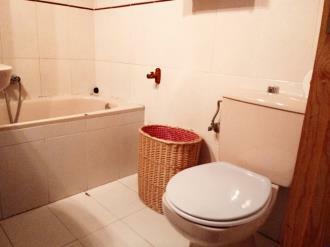 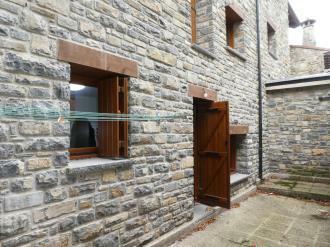 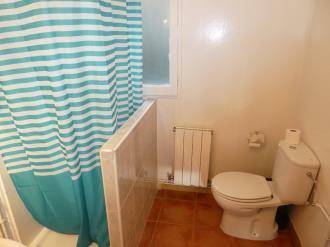 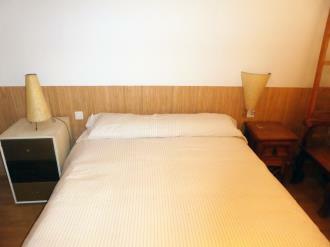 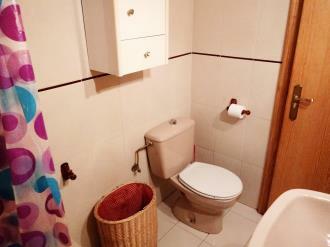 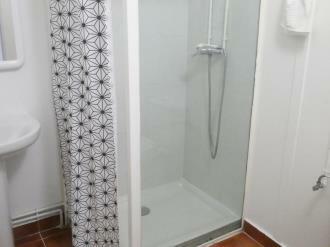 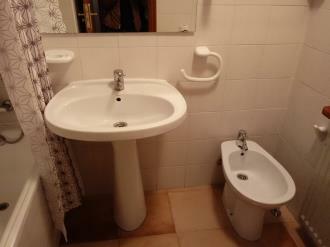 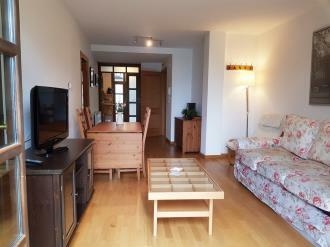 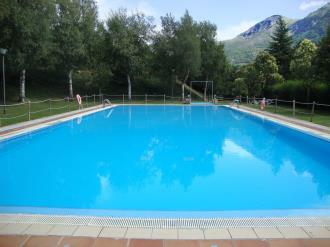 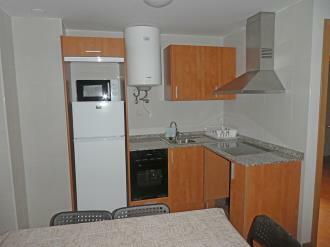 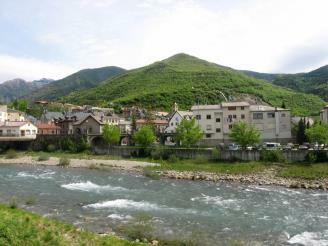 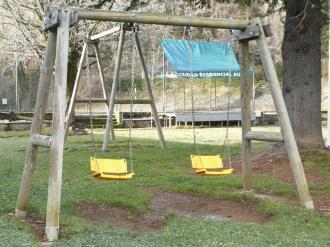 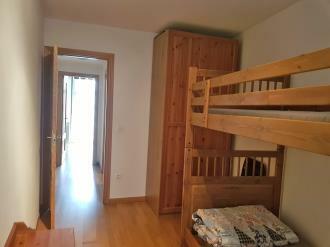 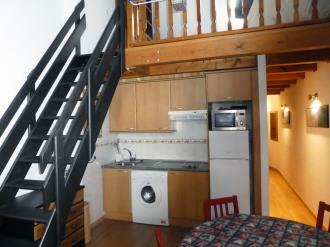 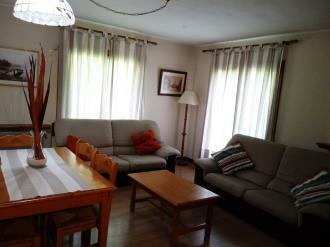 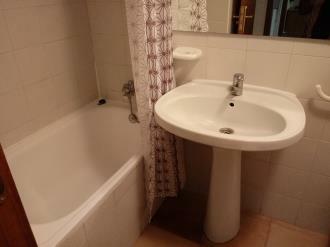 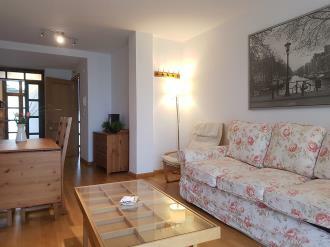 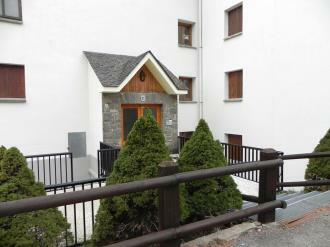 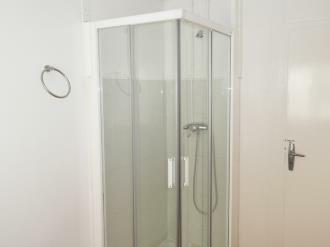 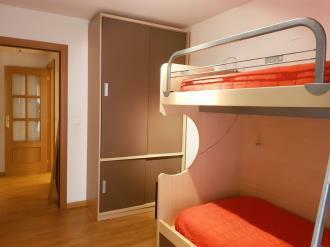 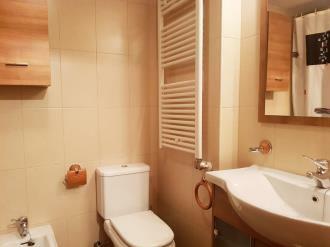 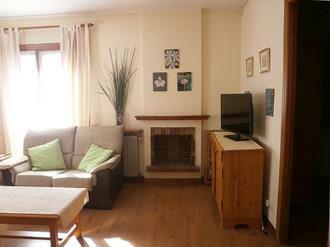 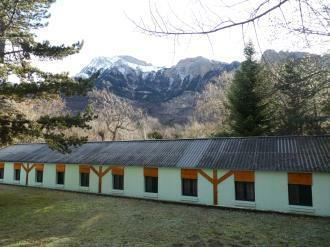 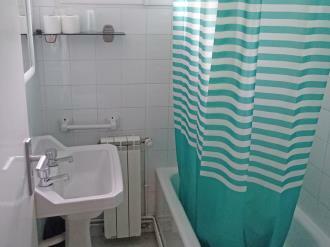 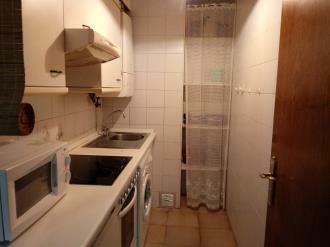 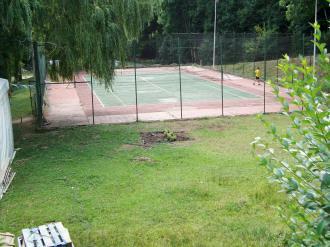 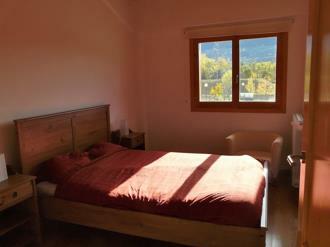 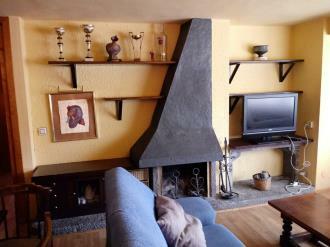 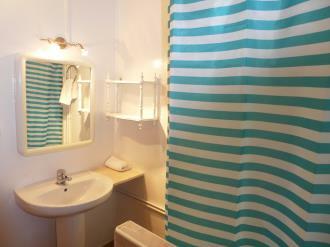 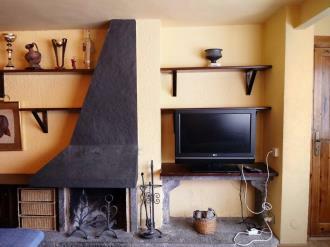 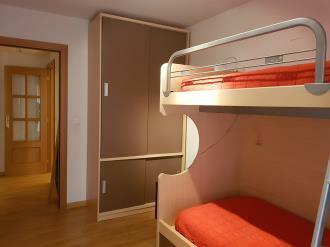 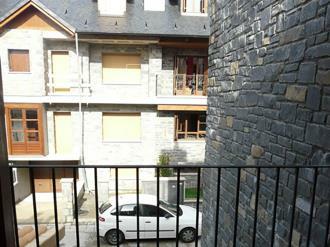 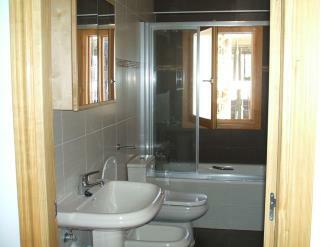 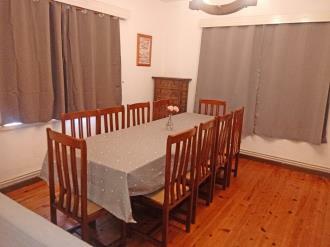 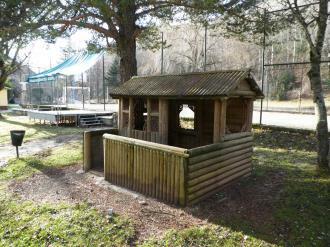 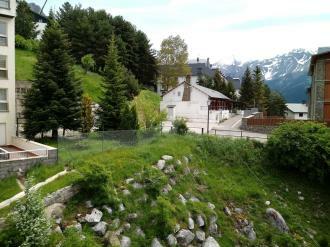 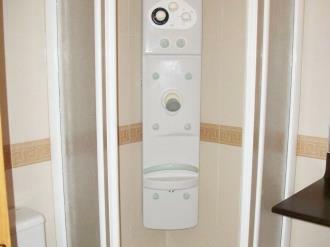 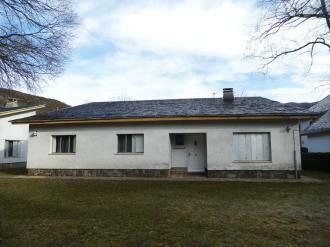 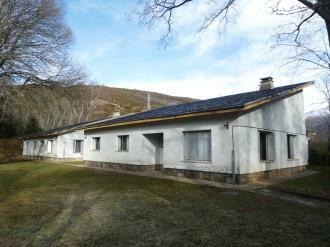 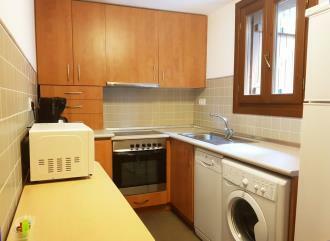 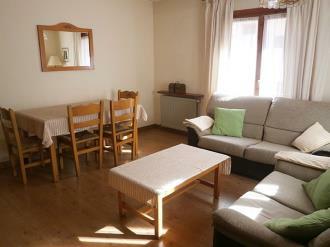 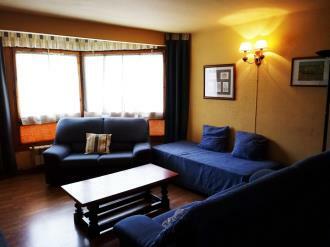 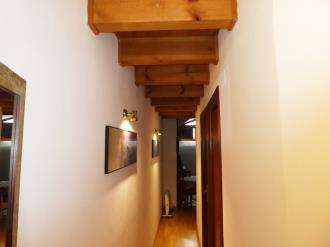 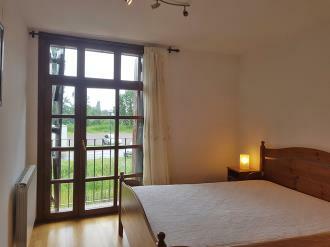 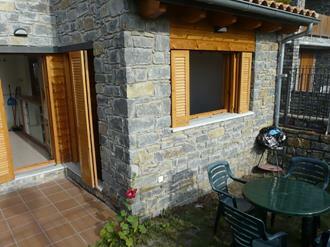 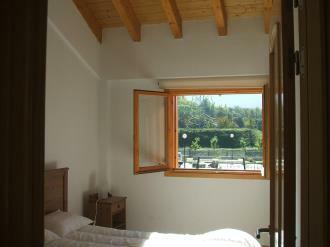 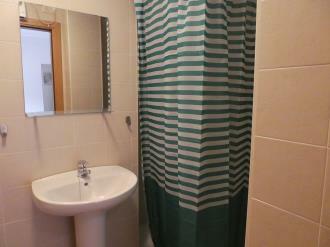 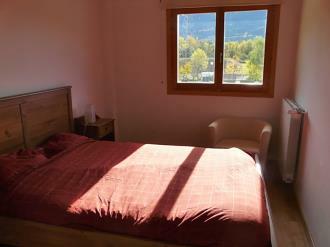 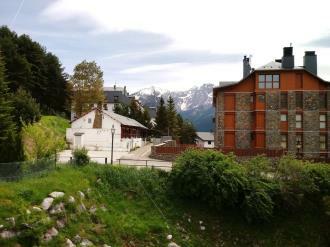 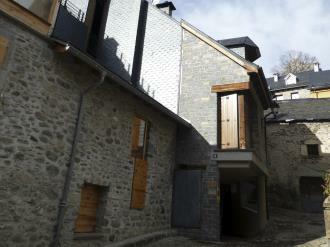 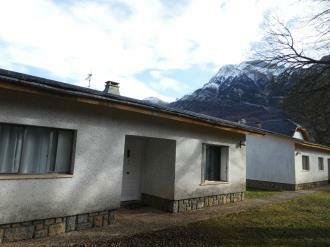 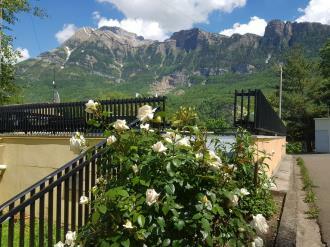 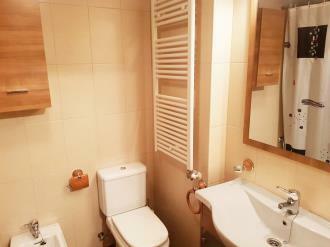 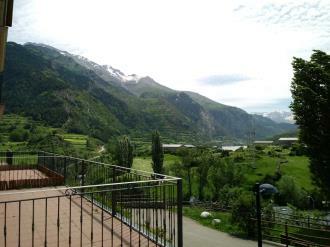 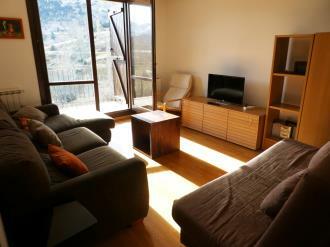 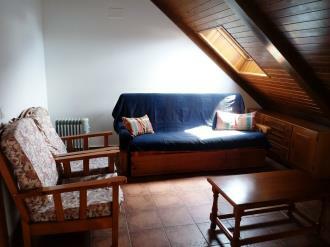 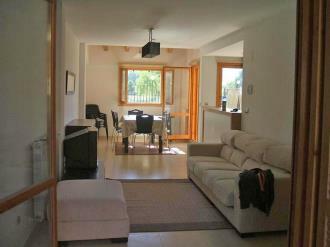 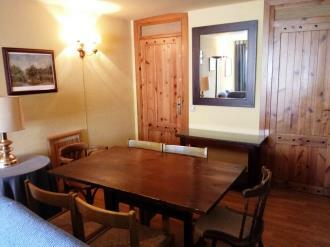 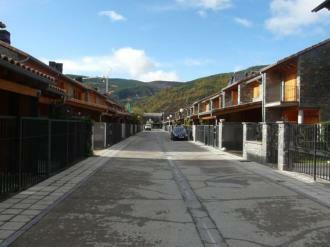 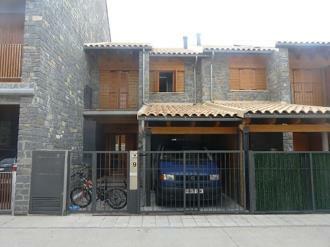 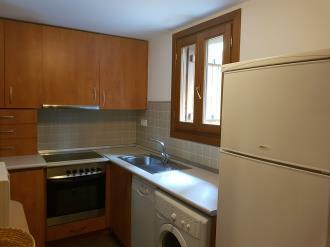 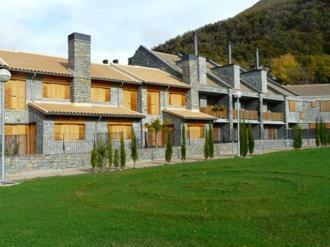 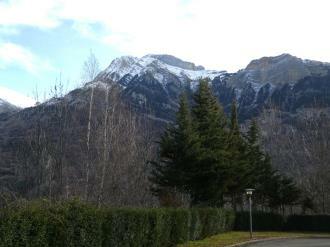 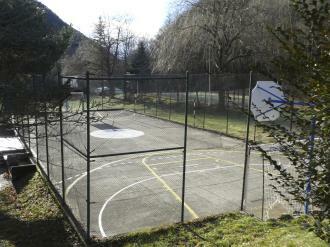 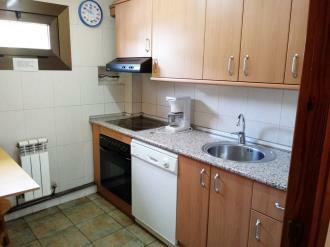 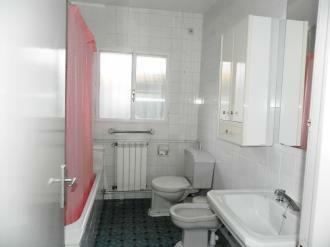 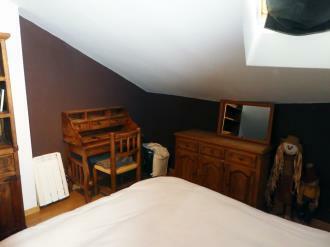 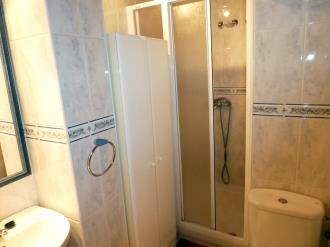 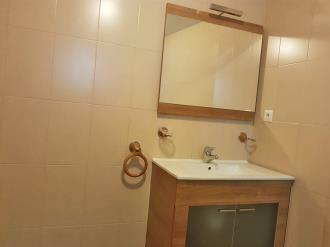 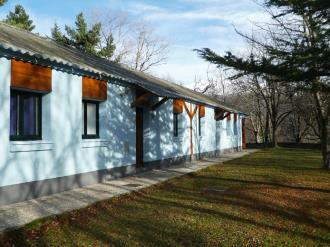 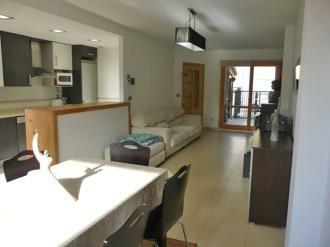 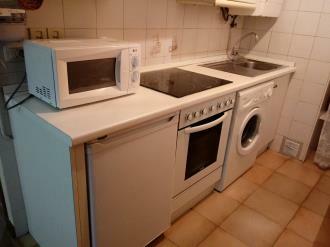 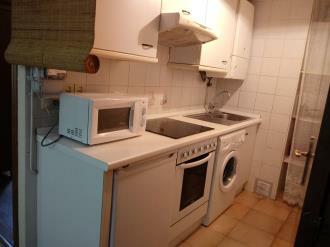 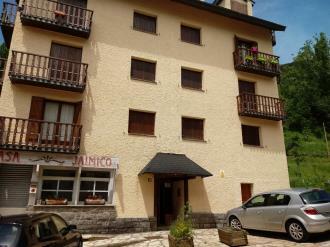 Apartments in Apartamentos Sallent 3000 are in various locations in Sallent de Gállego in the Aragonese Pyrenees. 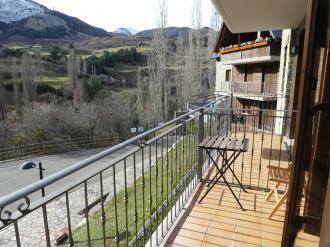 Just 6 km from the Aramón-Formigal ski station in beautiful, natural surroundings, the apartments are ideal for skiing in winter and doing adventure sports in summer. 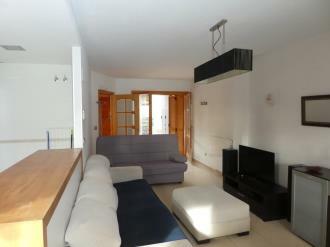 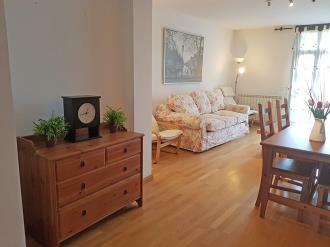 Apartments in Apartamentos Tramacastilla 3000 are in various locations in the centre of Tramacastilla de Tena, just a few minutes away by car from the Panticosa and Formigal ski stations. 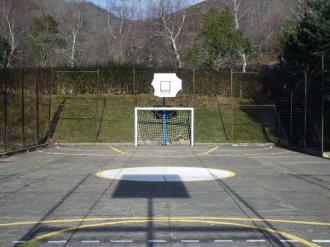 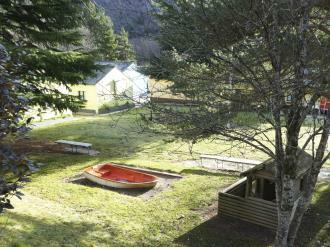 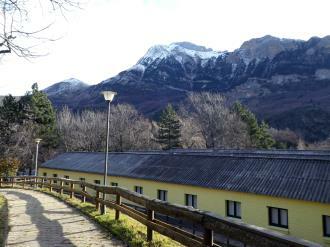 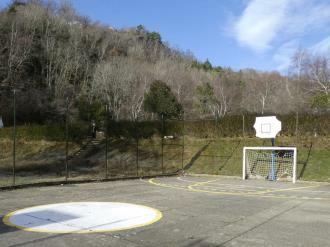 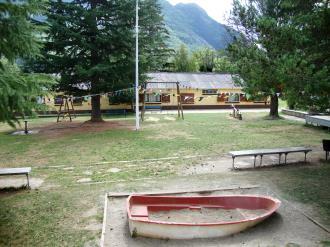 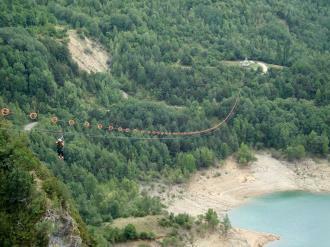 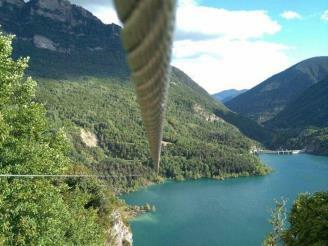 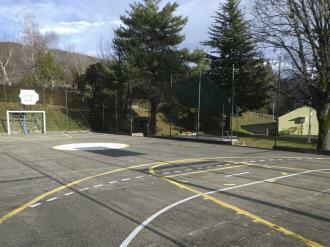 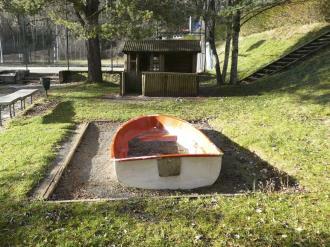 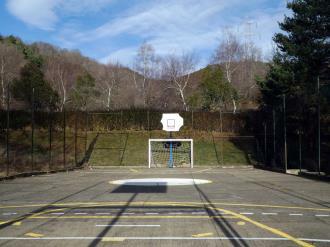 The Búbal Formigal 3000 complex is located in the municipality of Biescas, close to the locality of Piedrafita de Jaca. 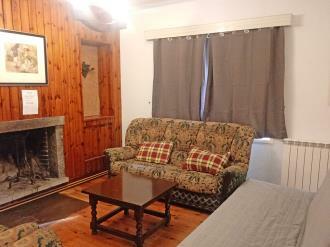 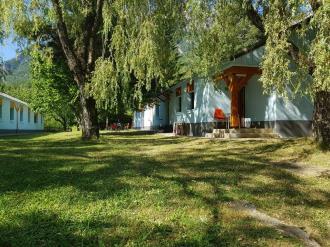 It was built at the foot of the Búbal Reservoir, in a picturesque setting that is ideal for holidays, whether for nature or adventure tourism in summer or skiing in winter. 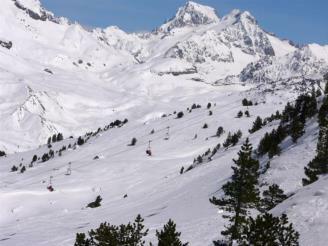 The complex is located only 15 km from the Aramón-Formigal ski resort and barely 10 km from the Aramón-Panticosa resort, making it a perfect base for ski enthusiasts. 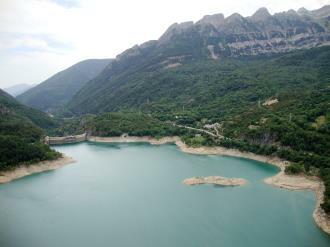 It lies 145 km from Zaragoza, 450 km from Madrid, a little over 340 km from Barcelona and about 300 km from Bilbao. 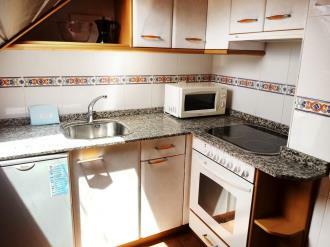 Valencia is 450 km from the complex. 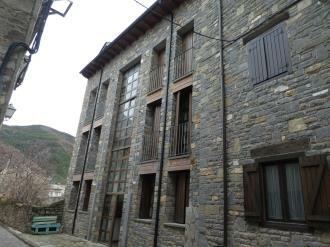 The Biescas 3000 Apartments are located in different parts of Biescas, a beautiful town nestling in the Aragonese Pyrenees. 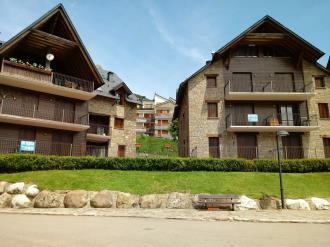 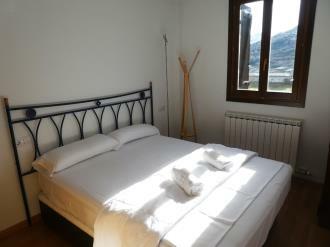 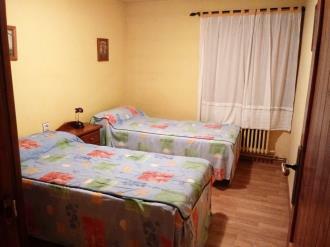 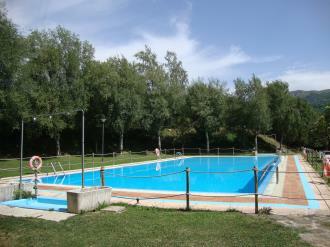 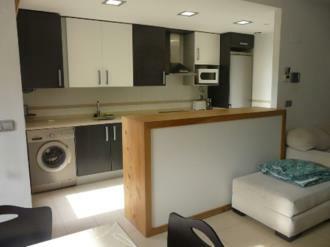 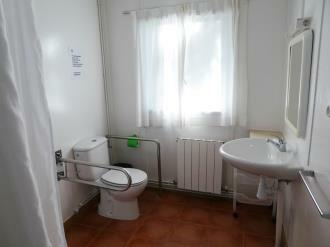 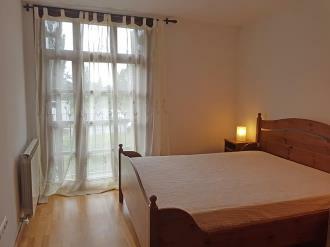 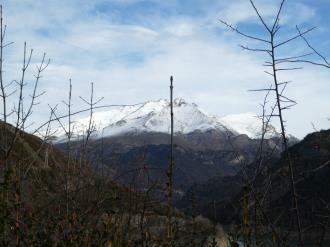 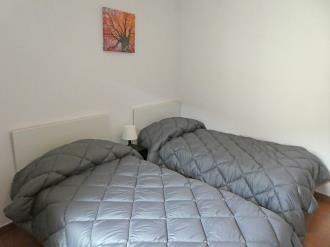 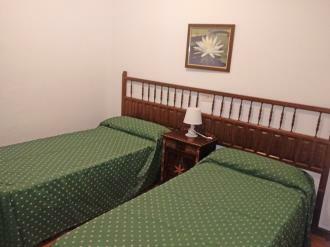 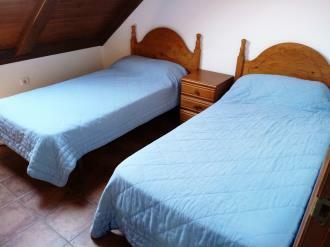 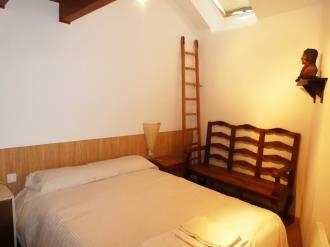 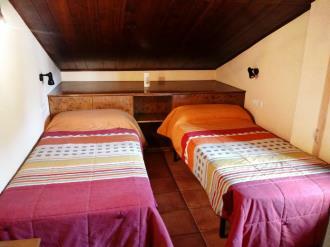 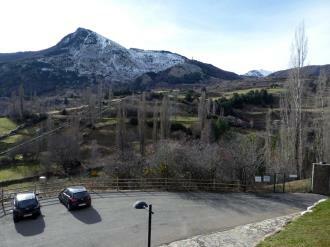 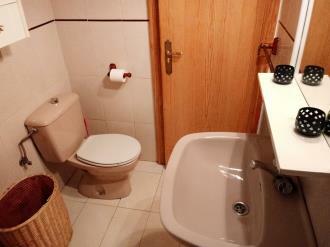 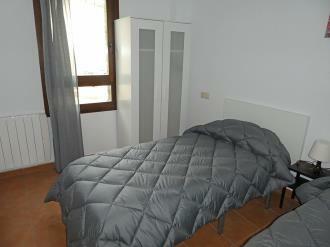 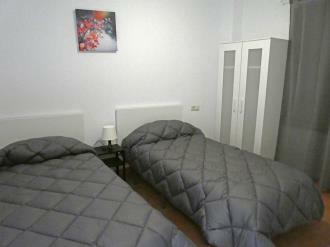 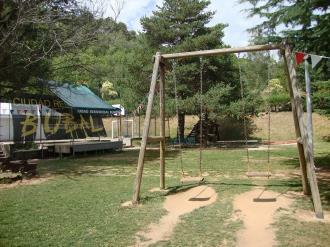 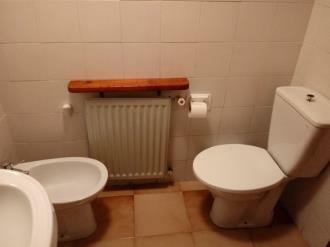 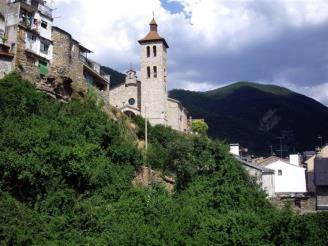 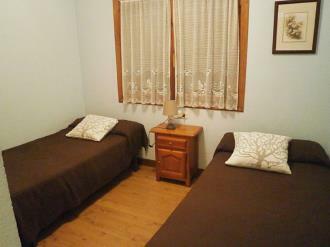 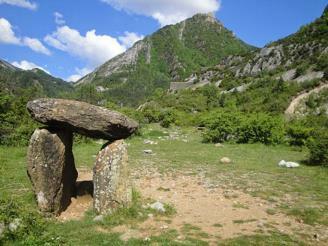 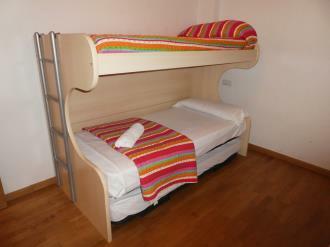 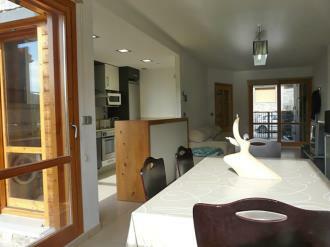 Biescas has many services in its surroundings and is less than 25 km from the Panticosa and Formigal ski resorts. 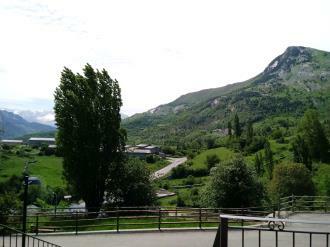 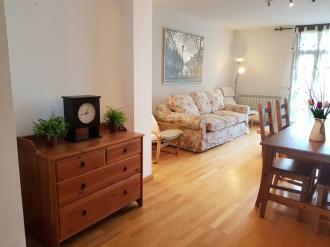 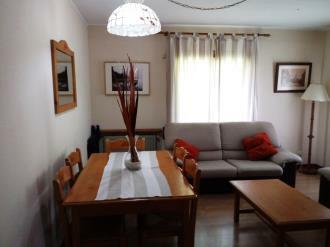 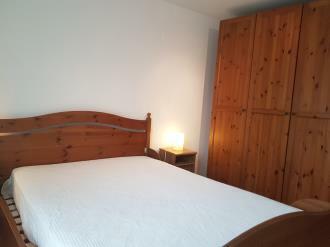 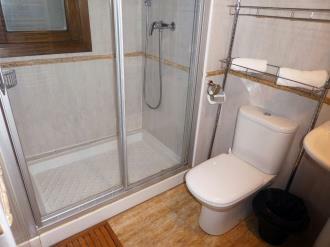 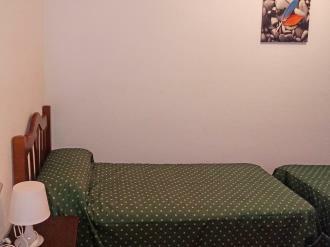 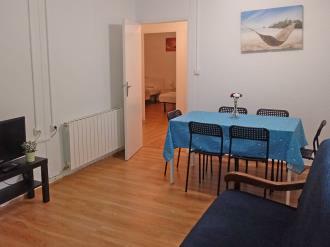 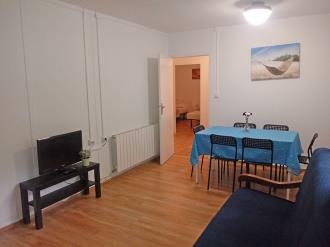 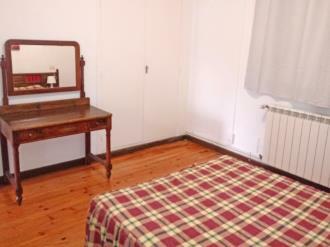 The El Rincón de Biescas Apartments 3000 are located right in the center of Biescas, in an unbeatable location just a step away from the town square and perfectly connected to the main tourist resources of the Aragonese Pyrenees. 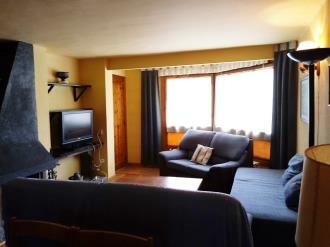 These apartments are located in the Tena Valley, 20 km from Formigal ski resort, 20 km from the Panticosa ski resort and only 25 km from the Panticosa spa, an ideal place to rest and unwind. 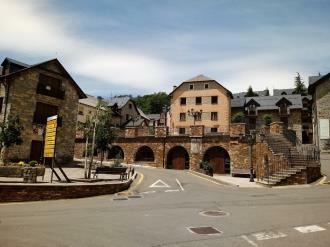 Jaca is 30km away, Zaragoza less than 2 hours away, Bilbao 300km away and Barcelona a little over 300km away. 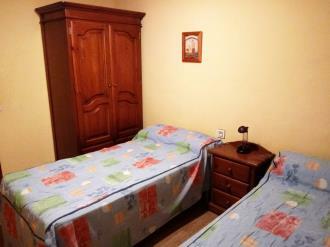 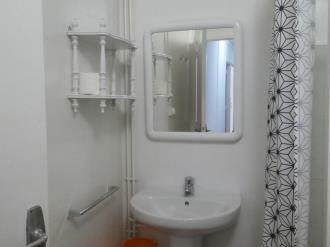 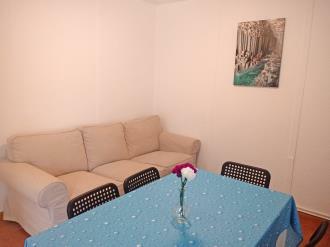 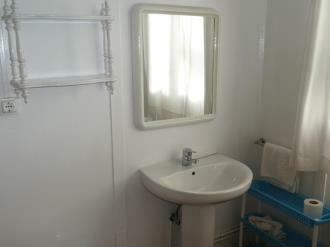 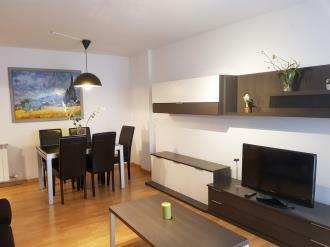 If you travel by bus, the Biescas bus stop is located 600 meters from the apartments, on Calle Zaragoza. 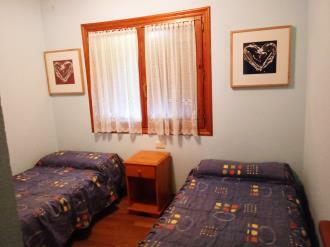 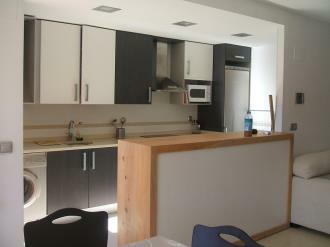 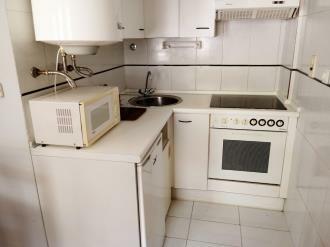 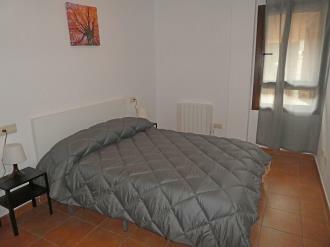 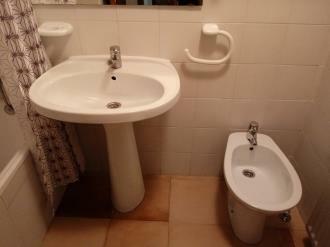 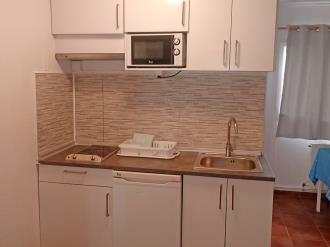 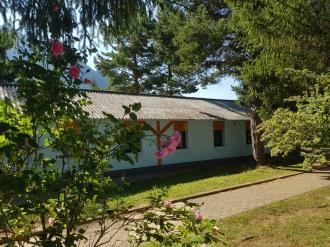 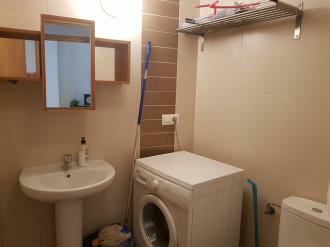 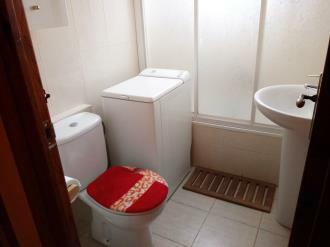 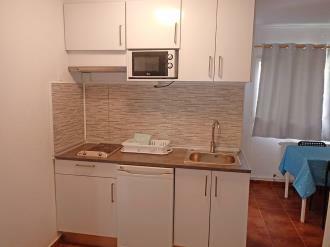 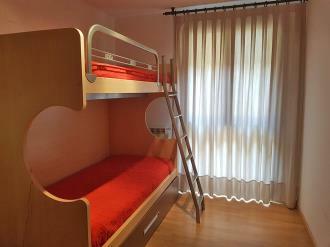 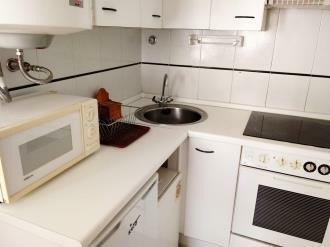 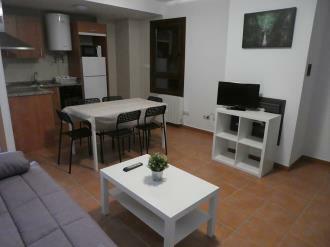 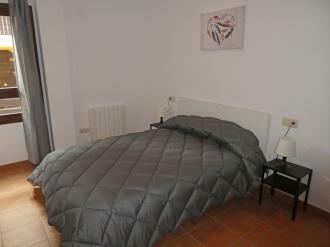 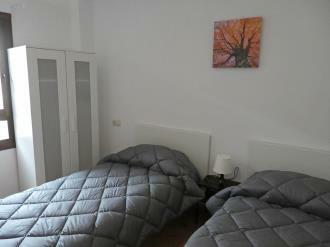 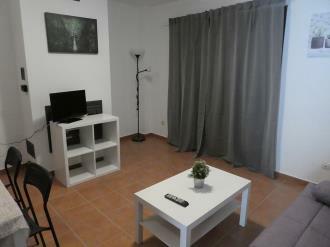 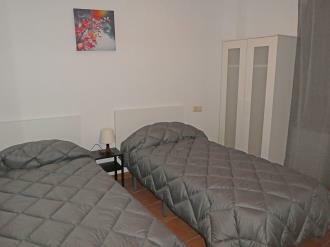 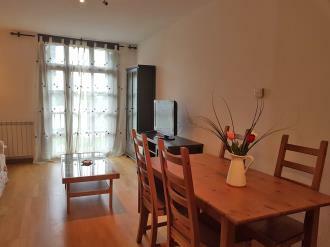 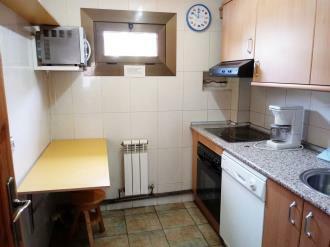 The Gavín-Biescas Apartments 3000 are located in the center of Gavin, a very quiet and perfectly located town less than 4 km from Biescas municipality to which it belongs administratively. 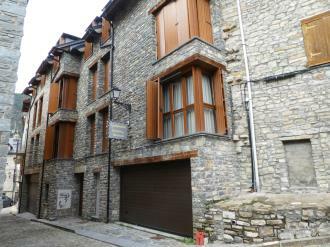 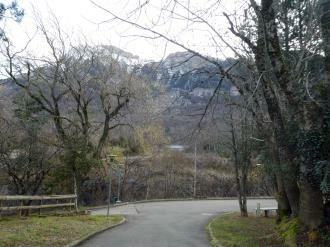 It is so close to Biescas that you can take a nice walk from the apartments in a half an hour and you will be in this lovely town in the Pyrenees. 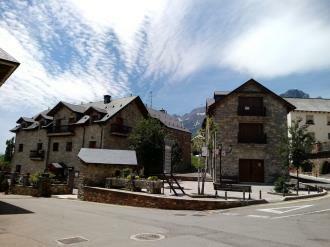 The Ordesa y Monte Perdido National Park is less than 30 km away, the Formigal ski resort is less than 25 km away and the Panticosa ski resort is less than 20 km away. 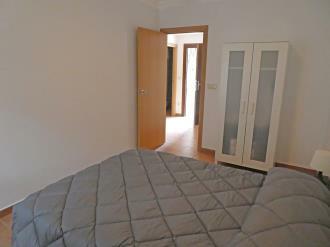 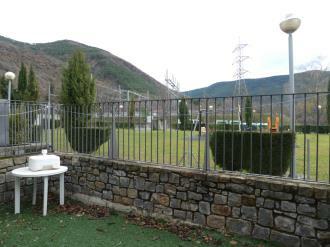 If you travel by road, these Tena Valley apartments are located 140km from Zaragoza, 340km from Barcelona and 300km from Bilbao, in an easy access point and easy parking. 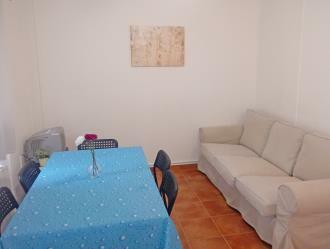 The nearest airport is the Huesca Airport which is located 80 km from the apartments, however, the best connected airport is Zaragoza, 150 km away with regular connections both nationally and internationally.